The annual (?) 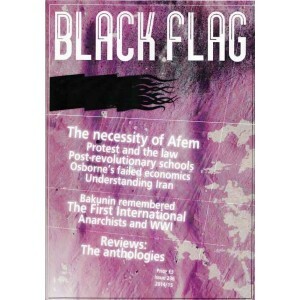 Black Flag arrives with Afem, Protest and the Law, Iran, Anarchists and WW1, Bakunin and post-revolutionary schools. 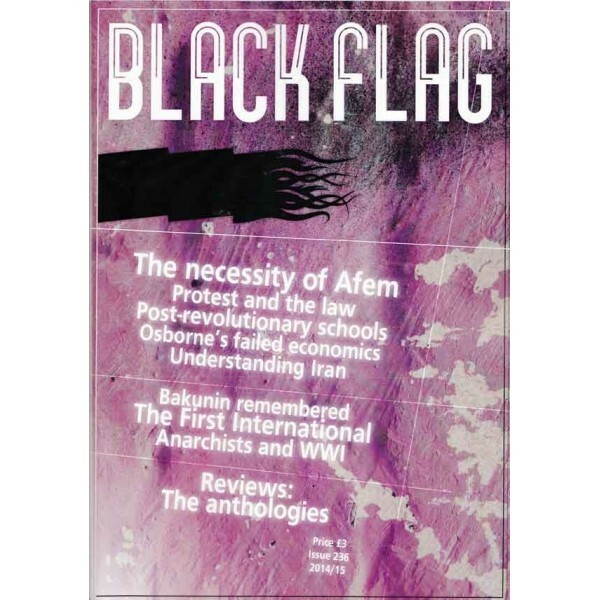 The "Mid 2012" issue of the long standing UK anarchist magazine.